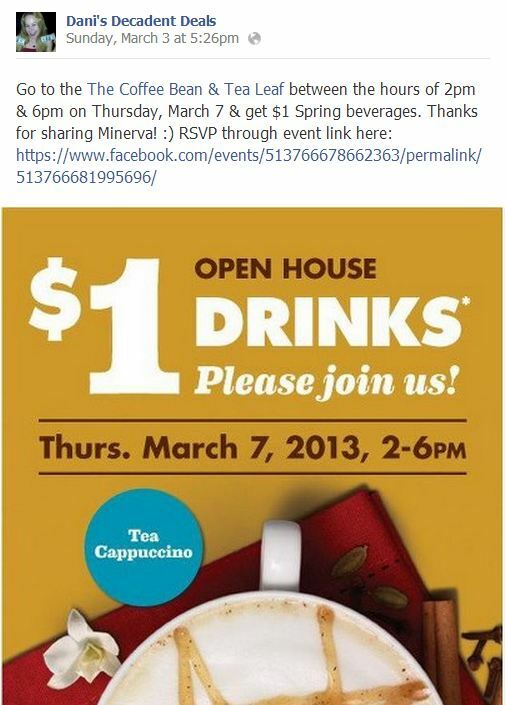 Only on March 7 from 2:00pm to 6:00 pm, get drinks for $1 at Coffee Bean & Tea Leaf! 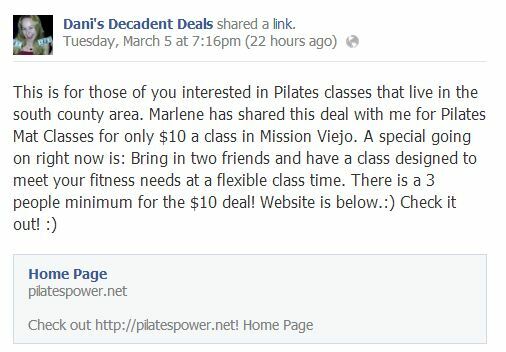 See deal above for design your own $10 classes!! 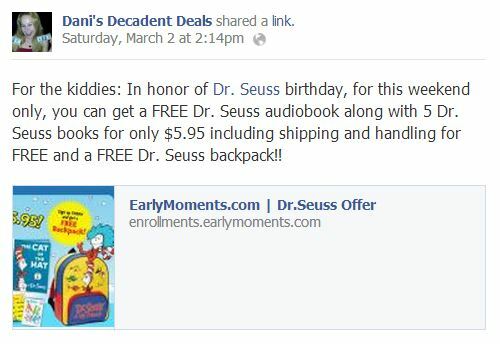 For only $5.95 including shipping get 5 books and a backpack! 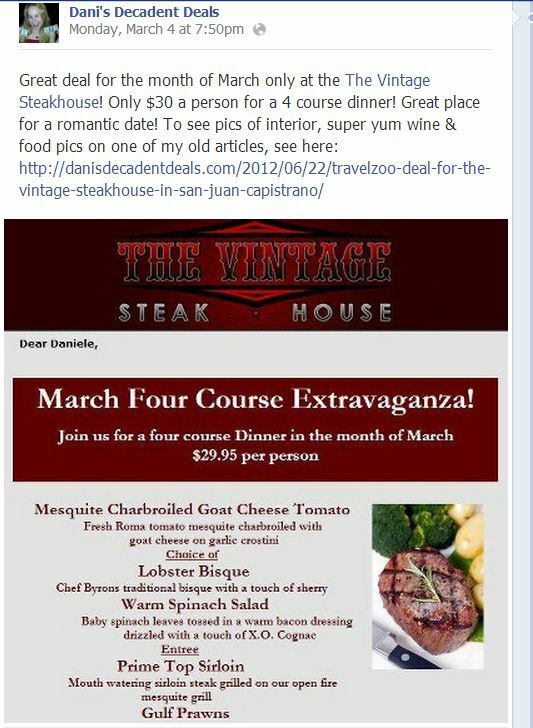 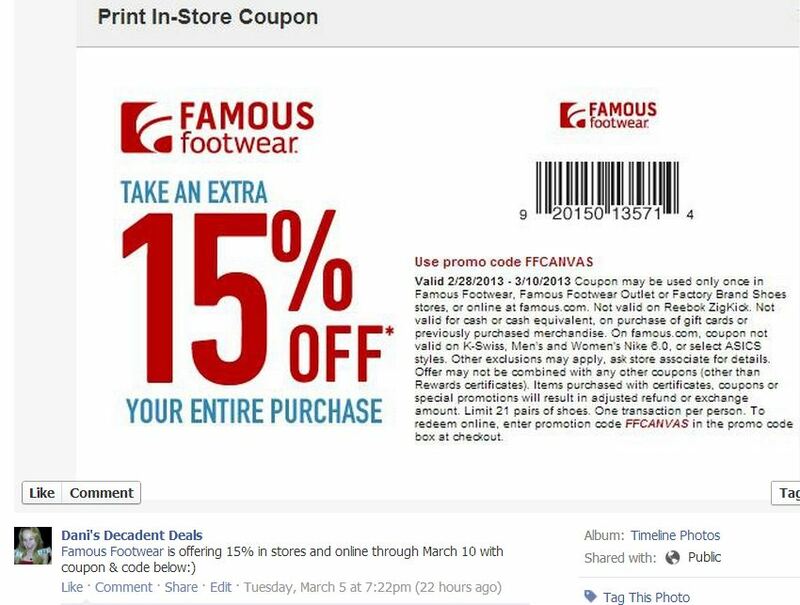 Coupon for 15% off through March 10th! 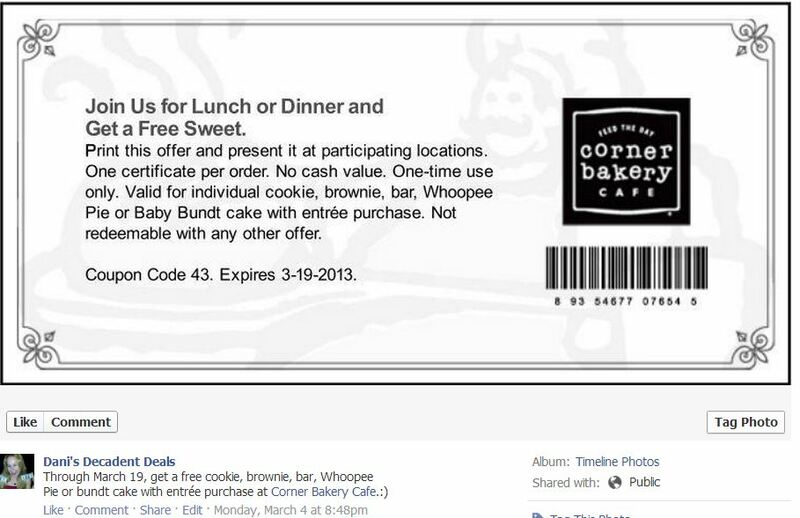 Get a free sweet through March 19th with coupon above with entrée purchase! 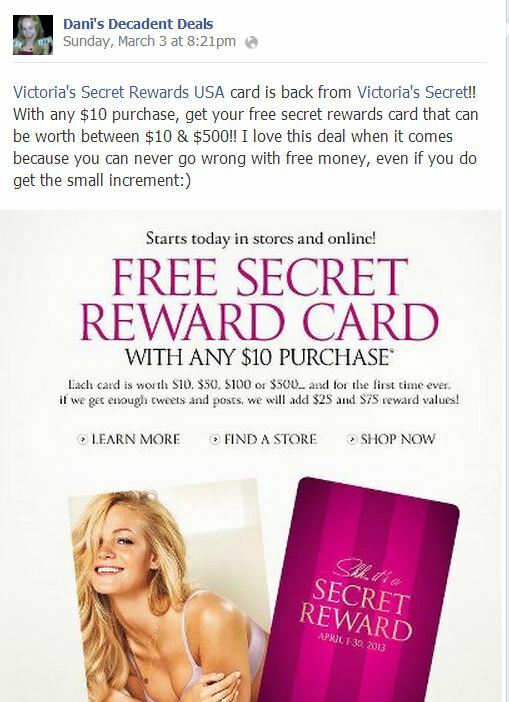 Get a free secret rewards card of mimimum value $10 up to $500 with any $10 purchase. 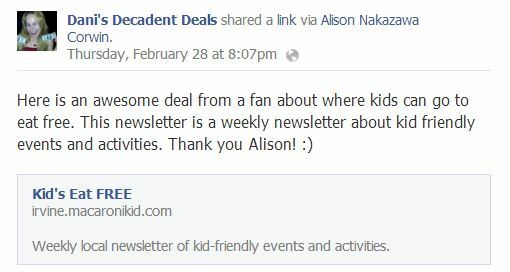 Free places for kids to eat…Sounds great! 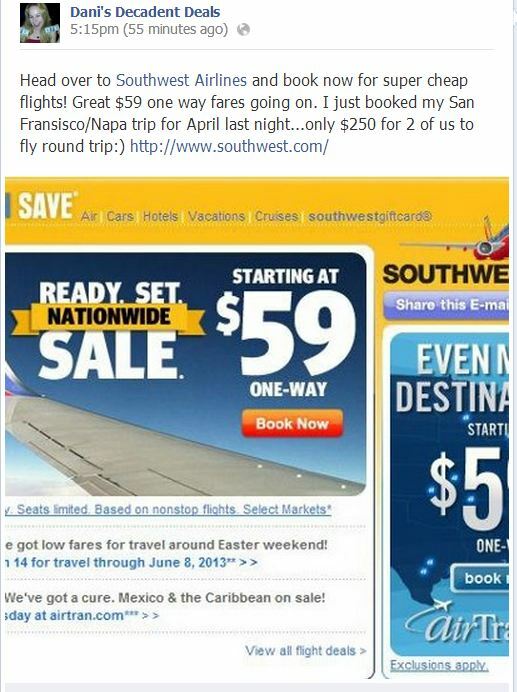 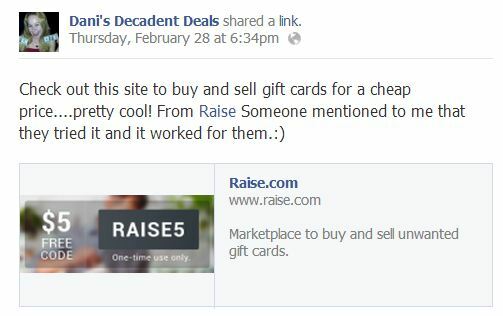 Buy and sell gift cards here! 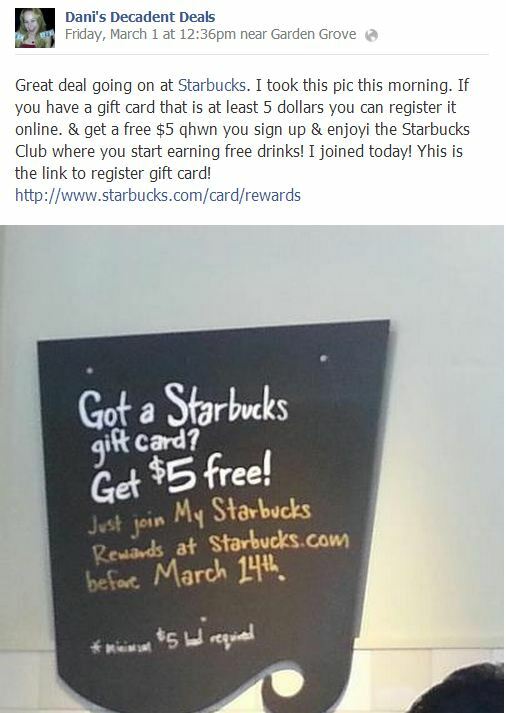 Check out the Starbucks Rewards deal above before March 14th and get a free $5 to use at Starbucks! 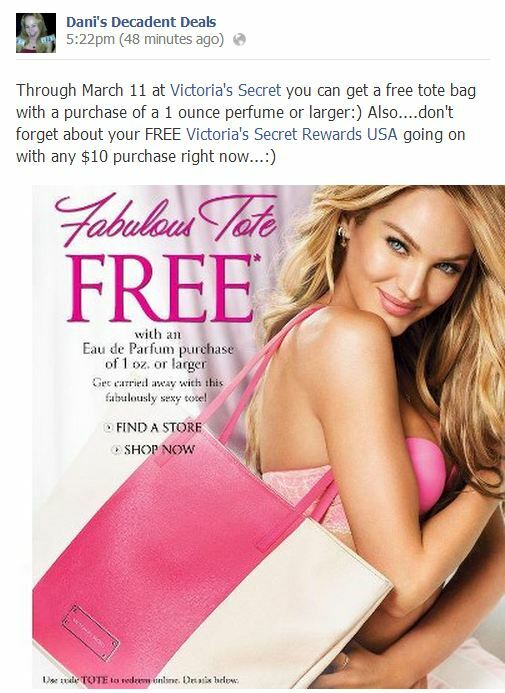 FREE tote bag with 1 ounce perfume purchase! 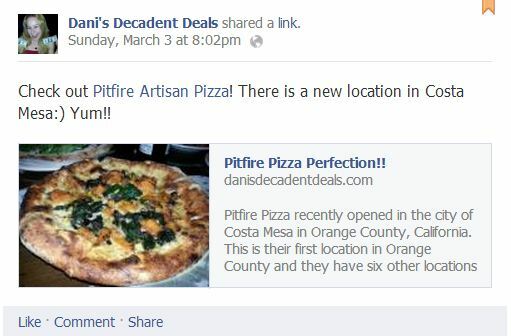 Previous Previous post: Pitfire Pizza Perfection!! 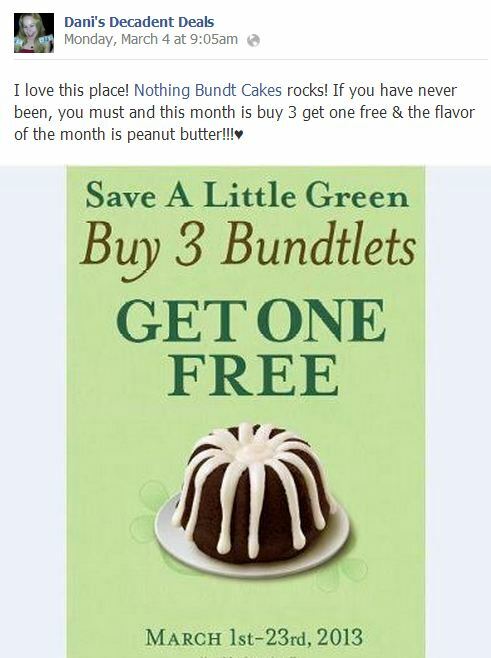 Next Next post: Got Taxes? 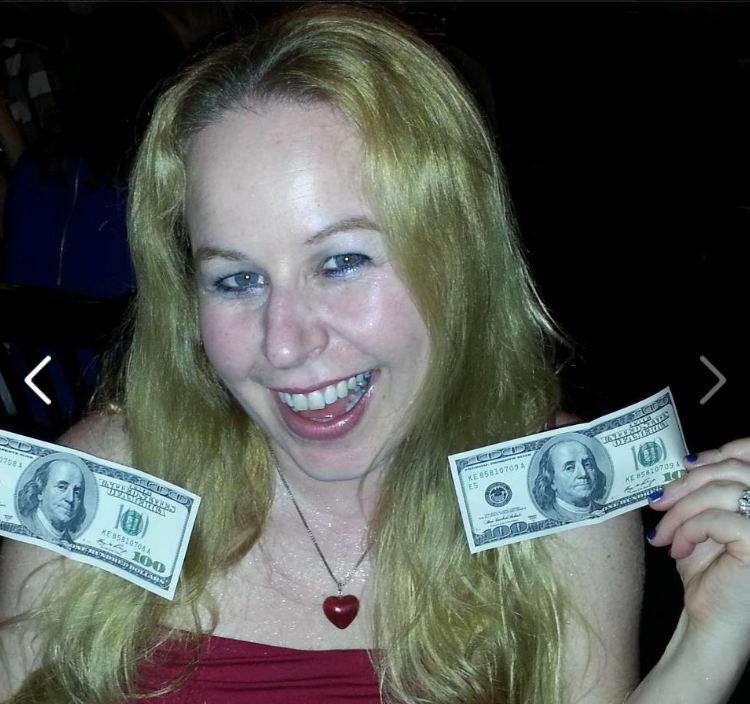 The Best Tax Guy in the Orange County Area!